From how many cameras are connected to neural networks to how many jobs will be replaced by machines, check out these mind-boggling AI figures. It’s not fair to say AI is a job killer. In fact, it could save jobs, it could save lives, and automation can more than offset any negative economic impacts of job loss. AI has become a hot topic among tech corporations, startups, investors, the media, and the public. That’s only because machine learning platforms have already been doing hard work for years now. Last month, NVIDIA announced the addition of Huawei and Alibaba as adopters of its system “Metropolis”, an AI-platform for smart cities. More than 50 organizations are already using Metropolis and, by 2020, according to NVIDIA, there will be 1 billion video cameras worldwide that could be connected to AI platforms to make cities smarter. When connected to AI, cameras can be used to recognize shapes, faces and even the emotions of individuals, which has varied applications: autonomous cars, video surveillance (traffic flow, crime monitoring), and consumer behavior analysis (reaction to ads for example). This figure comes from Gartner, a research company, in its report “The Disruptive Power of Artificial Intelligence”. 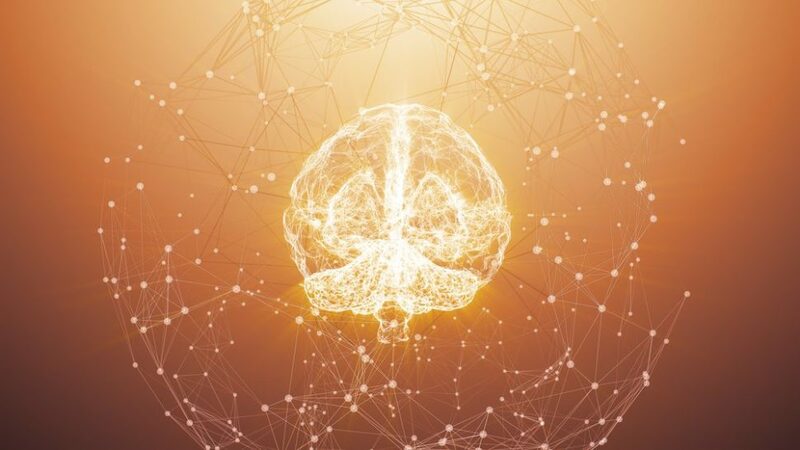 The report says that, by 2020, companies will dedicate up to 20% of their workforce to neural networks which, because of the way AIs have been designed (read more here) still need human intervention. Neural networks need to be maintained, monitored and retrained all the time to yield the most-fulfilling results. Another forecast from a Gartner 2011 brochure shows how deep AI is disrupting companies. Customers will be relying less on human interaction and more on chatbots, virtual advisors, and other digital assistants in their day-to-day business with various companies. That leads us to the next figure. Perhaps to some this is the most alarming figure on this list, but that doesn’t mean that these jobs will disappear altogether by that date. For the most part, this indicates a certain vulnerability for some industries. Growing from a value of $1.5 billion USD in 2016, Tractica expects the AI software market to reach nearly $59.8 billion by 2025. But that’s not the whole picture. The AI-driven economic growth of many industries will be much more substantial and far-reaching. By 2030, an estimated $15.7 trillion will be added to the global GDP thanks to AI. Smart voice assistants are on the rise. In a recent report, IHS Markit forecasts that, by the end of this year, 4 billion devices will be equipped by digital voice assistants like Amazon’s Alexa, Google’s Assistant, Apple’s Siri and Samsung’s Bixby. By 2020, the number of AI-enabled devices is expected to jump to 7 billion. Over 30,000 Americans die each year in traffic accidents, not to mention millions of injured and hundreds of billions of dollars in property damage and other expenses. In the future, road crash fatalities would decline with more progress, and ubiquity, of autonomous cars that, unlike human drivers, don’t get distracted and are less likely to bump into each other. And self-driving tech seems to be delivering on its promises. According to data provided by Tesla to NHTSA investigators (National Highway Traffic Safety Administration), Tesla accidents drop by 40% after the installation of its Autopilot software. What about our AI-driven reality surprises you the most? It hasn’t proven out yet. You can see only one future. It’s based on greed and fear. Those with money will use AI to make as much money…far more money than anyone will ever need. FEAR based thinking that will lead to them thinking they are somehow deserving of that much wealth, and no responsibility. That leads to deprivation of the masses…which leads to revolution. It’s the cycle. That’s why it’s called a revolution. Because it keeps coming around and around. Thus the fears of the rich cause their worst fears to come true. It’s actually pretty simple to brak the cycle. let AI get to a place where they make money obsolete, and distribution the means of transfer of wealth. Like a toddler juggling 5 x test tubes filled with deadly viruses – we are just a step in the order of things, SIAAC is already among us.